Just two days before their opening group game, little more than 24 hours ahead of the World Cup starting and less than a day after he accepted the manager’s job at Real Madrid, Spain have sacked national coach Julen Lopetegui leaving their campaign in Russia in total disarray. It appears that the Spanish FA were left out of negotiations Lopetegui conducted with Real Madrid president Florentino Perez, and this in turn has led to the unprecedented decision to axe him as national boss. He had only signed a two-year contract extension with La Roja in May. 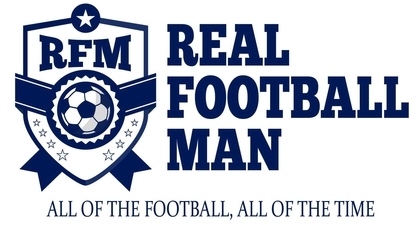 When Zinedine Zidane quit the Bernabeu after guiding Real Madrid to three consecutive Champions League crowns, however, no obvious candidates emerged for Perez. Lopetegui’s appointment on a three-year deal came completely from left-field and left Spanish FA chiefs angry. Not even the hottest sports betting tips on Free Bets can say punters should side with Spain to win the World Cup now after their odds drifted out to 7/1 in the aftermath of this shocking news. Real Madrid, meanwhile, are 11/8 to wrest La Liga back from Barcelona’s grasp next season under Lopetegui. 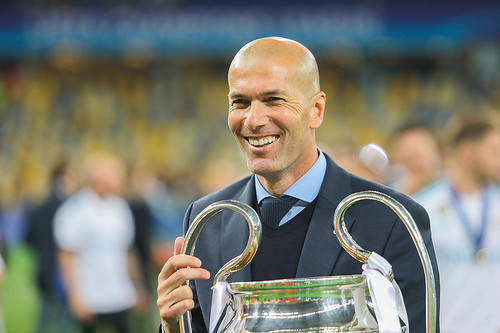 As explosive as the end to his playing career was with that infamous headbutt on Marco Materazzi during the 2006 World Cup final, Zidane’s departure from the Bernabeu has also had a more wide-reaching impact that even he could’ve anticipated. Leaving Real Madrid was the catalyst for Lopetegui having his head turned and that in turn cost him his place coaching at the World Cup. How does he – how does any manager in fact – follow Zidane and what the France legend has achieved? Nobody else in the Premier League era of football has won three Champions League titles back-to-back. If talking about European trophies in general, then new Arsenal boss Unai Emery racked up a Europa League hat-trick with Sevilla but that is very much UEFA’s secondary continental club competition. Lopetegui has Zidane’s legacy to try and build on if that’s even possible, while top stars Cristiano Ronaldo and Gareth Bale are yet to commit their futures to Real Madrid. New arrivals are expected at the Bernabeu regardless of what the current Galacticos decide because it’s a World Cup year and signing players off the back of it is something Perez has done before. On the European club stage, Real Madrid are a top-price 7/1 to make it four Champions League outright wins on the spin next season. This might be asking the current crop of players to go to the well once too often though. 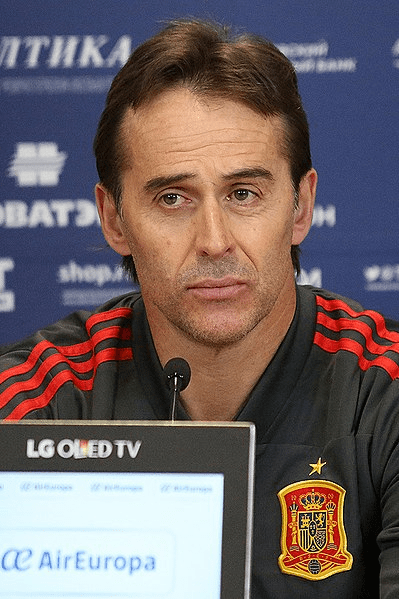 It’s understood the Spain squad tried to persuade their national hierarchy to keep Lopetegui in his post for the World Cup, but those pleas fell on deaf ears. His naked ambition has been his undoing, and it may so prove again if all does not go well at the Bernabeu because president Perez is ruthless.